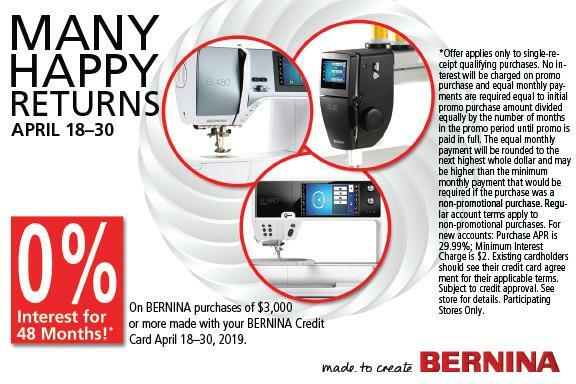 We would love to help you find the Bernina Sewing Machine of your Dreams! Our classes will make learning your new sewing products fun and easy...they are complementary with your new sewing machine, serger, or software. You will always learn lots of new skills and have a great time in the process. We have offered quality support, classes, and service and repair at Rogers Sewing Center since 1973. 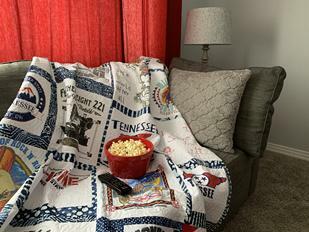 "Sewing Classes give you an opportunity to meet new Friends who Share your Love of Sewing"
It's time to drop in and VOTE on your favorite entry...Click here for Details! Looking for the Cabinet of your Dreams? With a Koala cabinet you build YOUR Dream Cabinet. 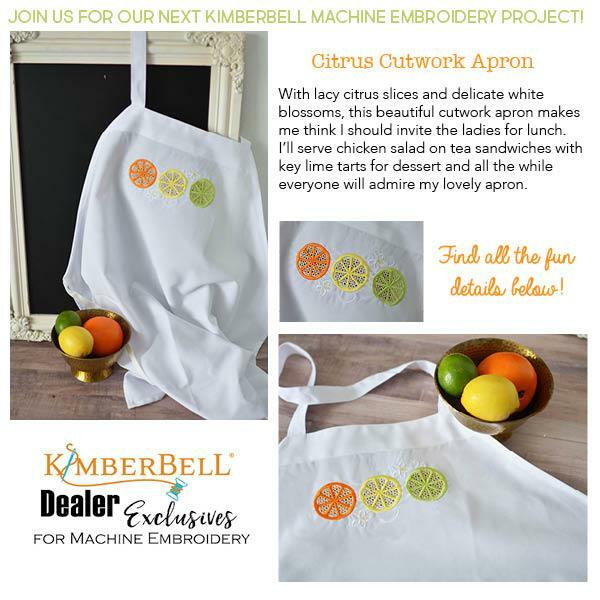 You will Quilt, Sew, Embroider, and Serge with more enjoyment! BERNINA Club and Software Club Members are asked to bring a can of food to each monthly meeting for donation to the NWA Food Bank. Our last donation trip to the food bank yielded 250 lbs of food! A big THANK YOU to all of our wonderful Club Members. FYI...Kathy Petersen is always happy to schedule a special class for 3 or more people. Just get a couple of friends and Contact Kathy to set up a time. RSC is a 3X BERNINA "Dealer of the Year"! Looking for Wonderful Embroidery Designs? Our Embroidery Design Studio will give you thousands of designs to fit any embroidery machine. *Next Bernina Club meets on Saturday 5/4 at 9:30am. 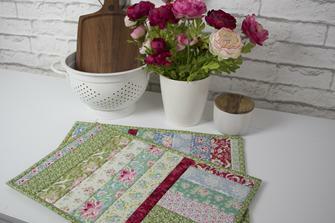 If you would like to share your current project...Bring it to Sew and Tell. *Next Bernina Creative Studio Software Club is Saturday morning. 4/20 at 9:30am. IMPORTANT: Don't forget to bring an empty USB stick to Software Club. Bernina Club and Software Club Members...Remember to bring 1 can of food to each meeting. These will be donated to local food banks. Thanks for your help! Dan.